How a child/teen may be understanding and perceiving adoption at his/her particular age or stage. How to talk about adoption with children at various stages. How to address questions in a developmentally appropriate manner. 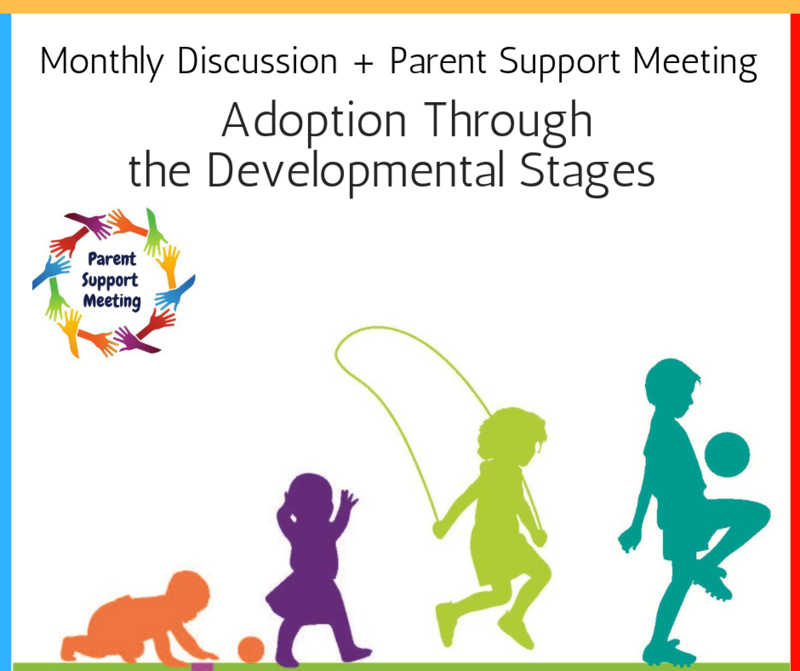 The discussion will be led by our Professional Adoption Resources Coordinator, Dr. Erica Liu Wollin. 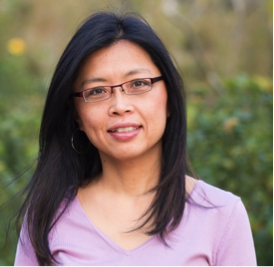 She is a Registered Clinical Psychologist (HK) and a Licensed Psychologist (US). She has a private practice in Sheung Wan, specialising in trauma treatment for adults, adolescents, children, couples and families. She is certified in trauma treatments including EMDR Therapy and the Safe and Sound Protocol, and is a trainer and consultant for Mother’s Choice. She has two children, a 20 year-old by birth and a 15 year-old by adoption. Immediately following our Monthly Discussion, we'll gather in two smaller groups to share experiences and ideas in a supportive environment. One group will focus on general parenting concerns while the other will discuss parenting children with attachment and behavioral issues. There is no extra fee for this portion of the meeting - just register for the Monthly Discussion; those who cannot stay for both meetings can just come for one or the other. Parent Support Meeting is open to all parents and caregivers, including waiting/prospective parents. 95HKD for non-members or lapsed members (or click here to join/renew your membership and attend this event for FREE). Please arrive to check-in at 12:20 for the Monthly Discussion meeting from 12:20-1:30pm. This will be immediately followed by the Parent Support Discussion Meeting from 1:30-2:30pm. You are welcome to bring your own lunch and beverage.